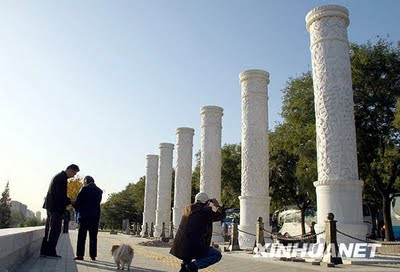 Recently, 24 solar terms pillars 二十四节气柱 appeared on the south moat's bank in Beijing (located near the south gate of Temple of Heaven). 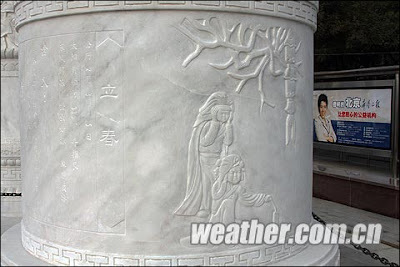 The 24 pillars are divided into four groups x 6 pillars - representing the 4 seasons: Spring, Summer, Autumn and Winter. The 24 solar terms are spaced 15° apart along the ecliptic and are used by the Chinese calendar, representing the Sun's motion on the celestial sphere as seen from Earth. For a first time, the 24 solar terms are mentioned in the classic of Huainanzi 《淮南子·天文训》, written in 2nd century BC, during Han dynasty in China. 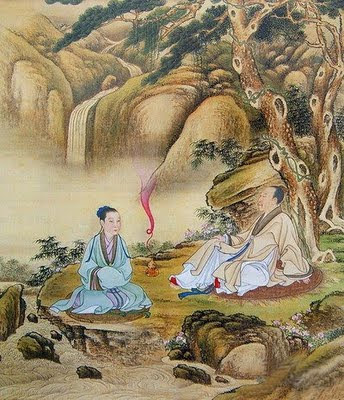 Emperor Yongzhen 雍正 (13.12.1678 – 8.10.1735) from Qing Dynasty in China had a great passion in Four Pillars Chinese Astrology and I Ching divination. He often checked the Four Pillars astrology chart of his officials and generals, analyzed what is the of situation of their individual 10-year cycles, what was the strength of their day master/personality. 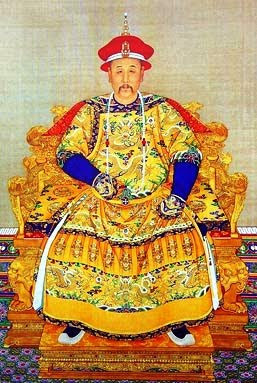 When his high officials were sick, the emperor did some calculations to see how will their diseases develop, etc. He did all calculations and horoscopes by himself. When this emperor had to decide the appointment of new officials and generals to go for important work at the boundaries of the country or do some other special mission, he first checked not their merits, experience or level of knowledge, but their Ba Zi 八字 (the Four Pillars): whether their four pillars chart is suitable for this kind of job, is there a clash or combination of the branches between their chart and the geographical direction of the mission; are there signs in their charts of turning against the emperor; is there a combination and good harmony aspects between the his own horoscope chart and that of the officials. 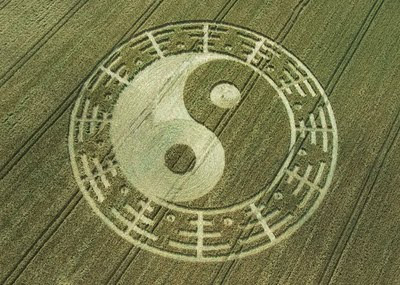 the 12 ornaments around the Yin-Yang monad resemble the Chinese character 丰 feng, which means "abundance". Is this a wish for abundant harvest?